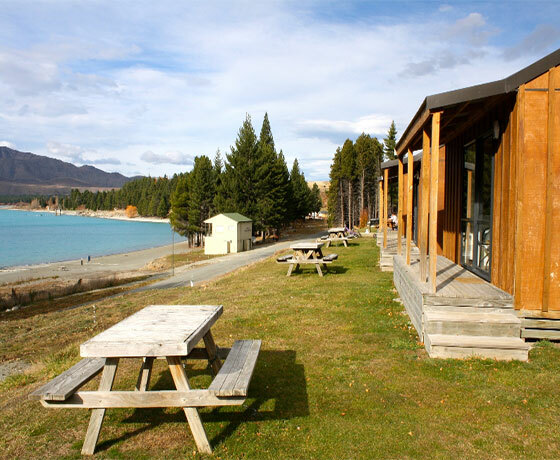 Lake Tekapo Motels & Holiday Park is set amongst mature trees on the picturesque shores of beautiful Lake Tekapo, with magnificent views across the turquoise lake to the surrounding mountains. 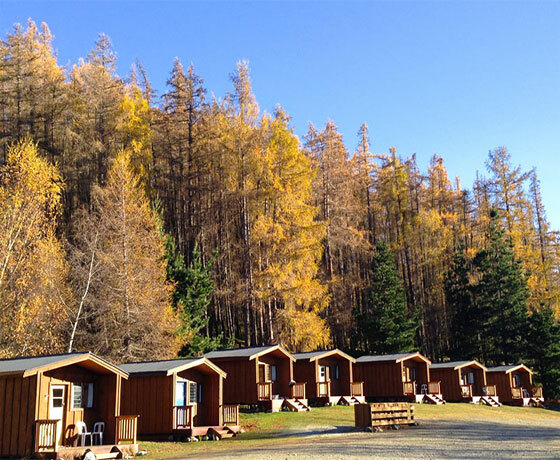 With a wide range of accommodation options, there is something for everyone – whether you’re looking for a family getaway, romantic weekend, short stopover or group booking. Accommodation options are available for every budget. 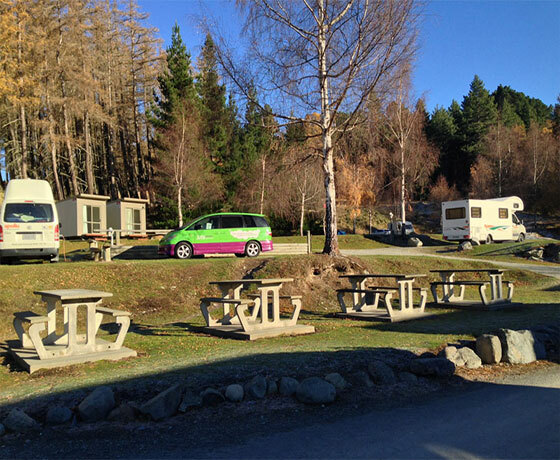 As well as unpowered and powered sites suitable for every type of tent, caravan or campervan tourer, excellent built accommodation including self-contained park motels, standard & ensuite cabins, classic ‘Kiwi Baches’ and family-friendly holiday homes are available. 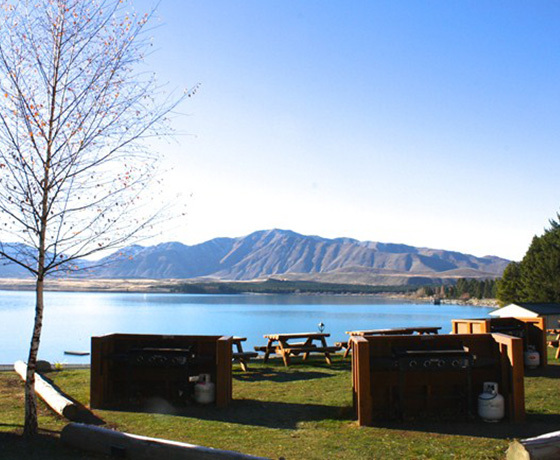 On arriving in Lake Tekapo village, turn down Lakeside Drive onto the lakefront.